Does your carpet need help? 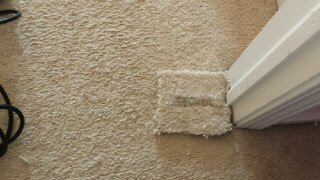 With 12 years in the carpet cleaning service industry, we can fix about anything carpet related! We even clean cars, boats, & RV’s! Dust, Dander, Stains, Pet Odor, our thorough process will lift the dirt and grime, while leaving your flooring looking, smelling and feeling amazing! 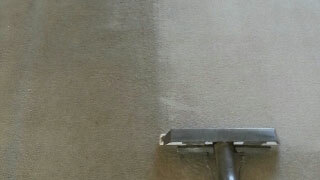 We can help you have your home or office looking great without having to replace flooring. 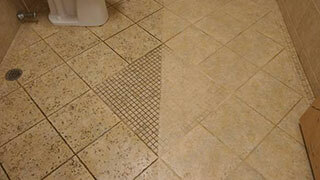 Our technicians are expertly trained to care for upholstery and tile flooring.